When you have a good thing, you want it to last. 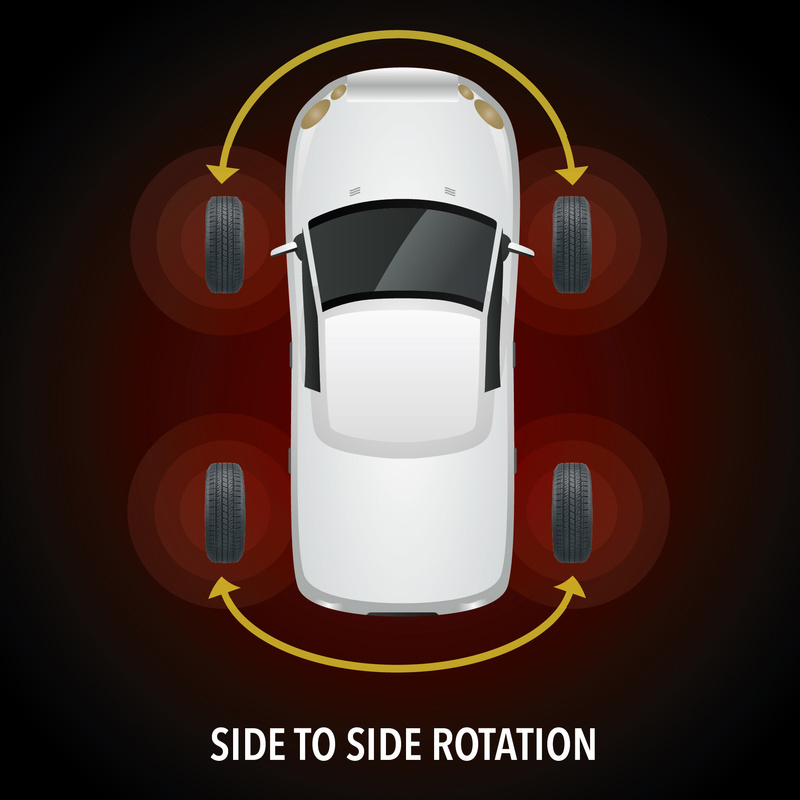 To extend the life of your Yokohamas, they should be rotated every 6,000 - 8,000 miles. 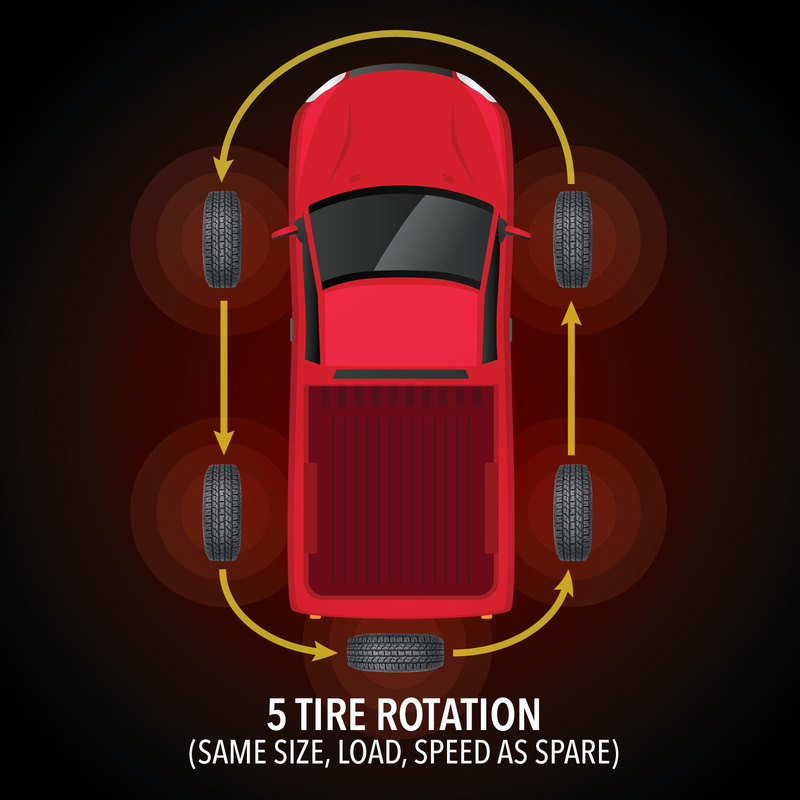 If you have any unusual tire wear, performance, or ride quality, please take your car to a professional mechanic or retailer. 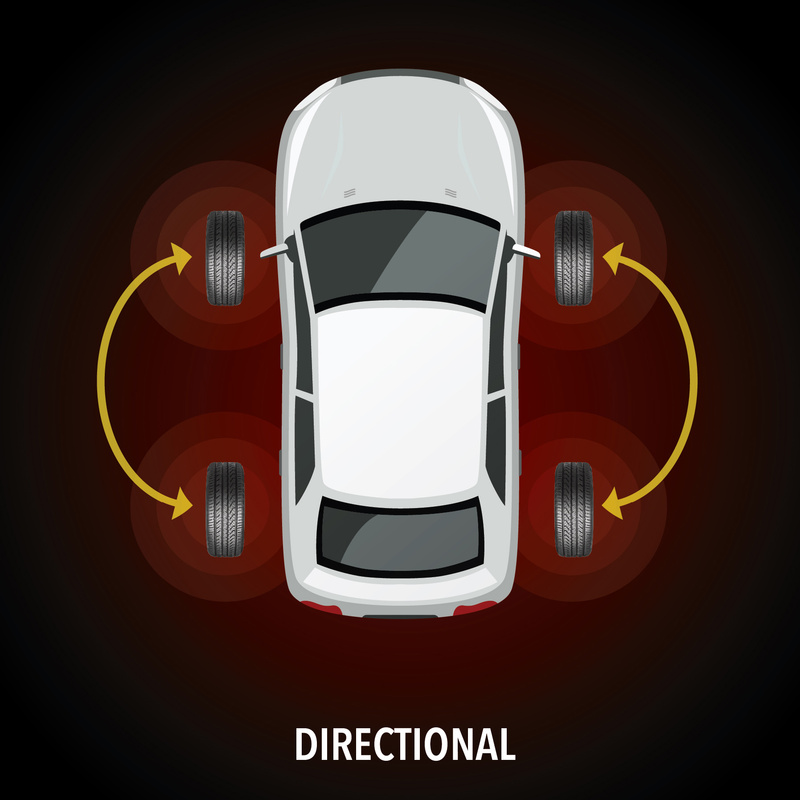 A vibration when driving could be an indication there is a problem with the balancing of your tires. 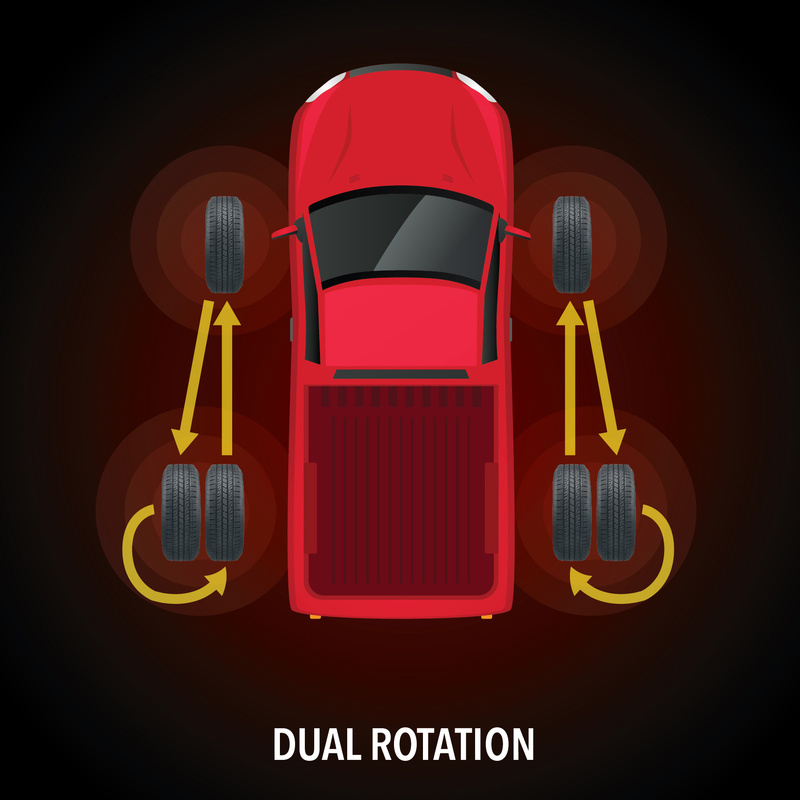 Especially if you feel a vibration that is dependent on vehicle speed and first becomes apparent between 40 and 45 miles per hour.